Author: Funke, Cornelia Set In . . . Description: The enchanting international bestseller with bonus back matter and a beautiful new cover! Two orphaned brothers, Prosper and Bo, have run away to Venice, where crumbling canals and misty alleyways shelter a secret community of street urchins. 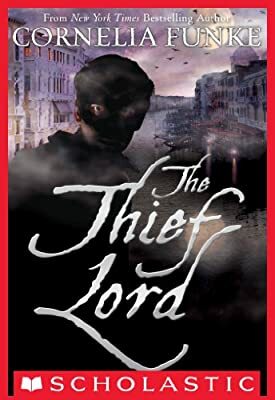 Leader of this motley crew of lost children is a clever, charming boy with a dark history of his own: He calls himself the Thief Lord. Propser and Bo relish their new "family" and life of petty crime. But their cruel aunt and a bumbling detective are on their trail. And posing an even greater threat to the boys' freedom is something from a forgotten past: a beautiful magical treasure with the power to spin time itself.